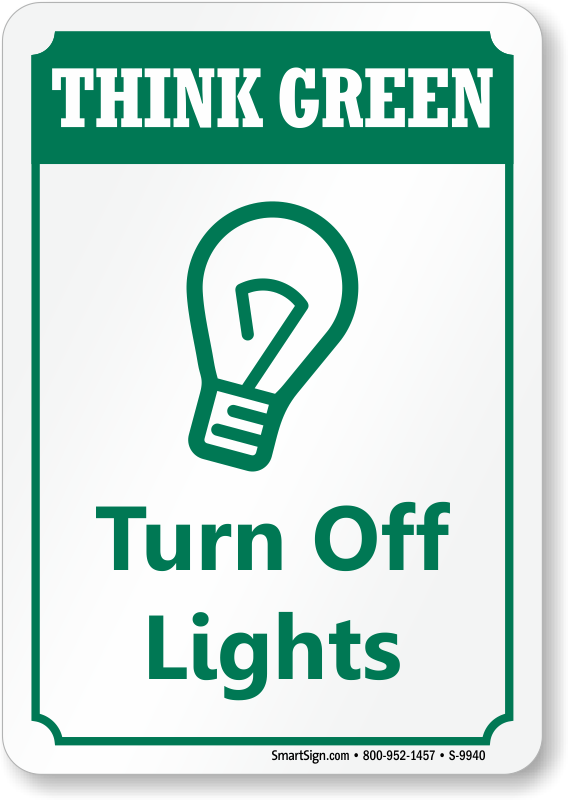 Use our ' Turn Off Lights' sign as it is the most effective way to cut down energy consumption. 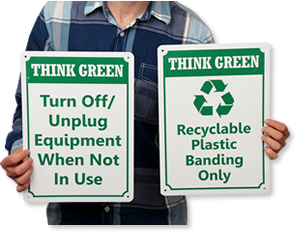 It helps in reducing your energy bills as well as increasing environmental awareness on your premises. 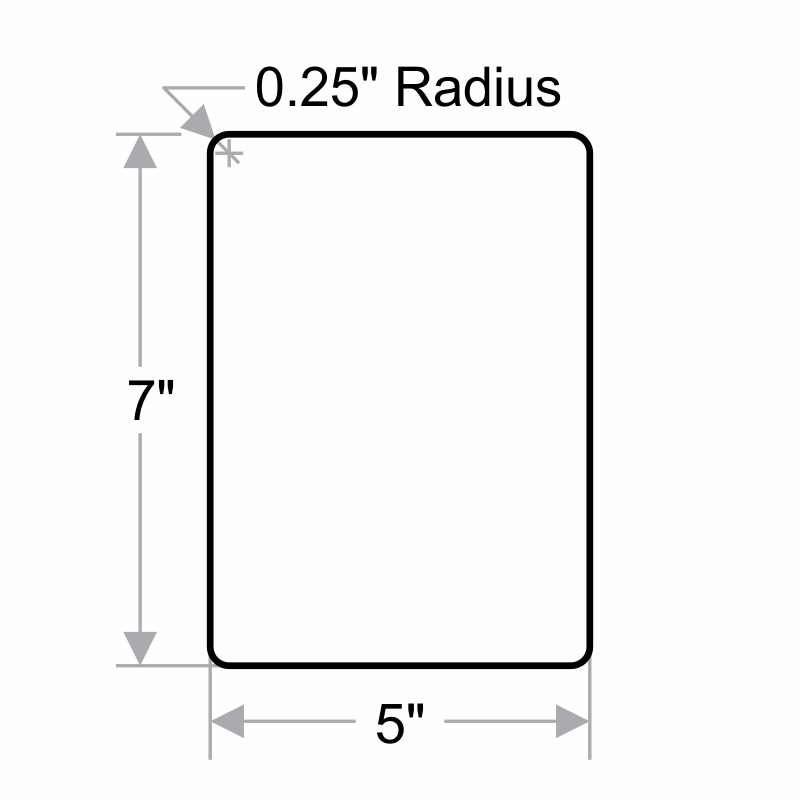 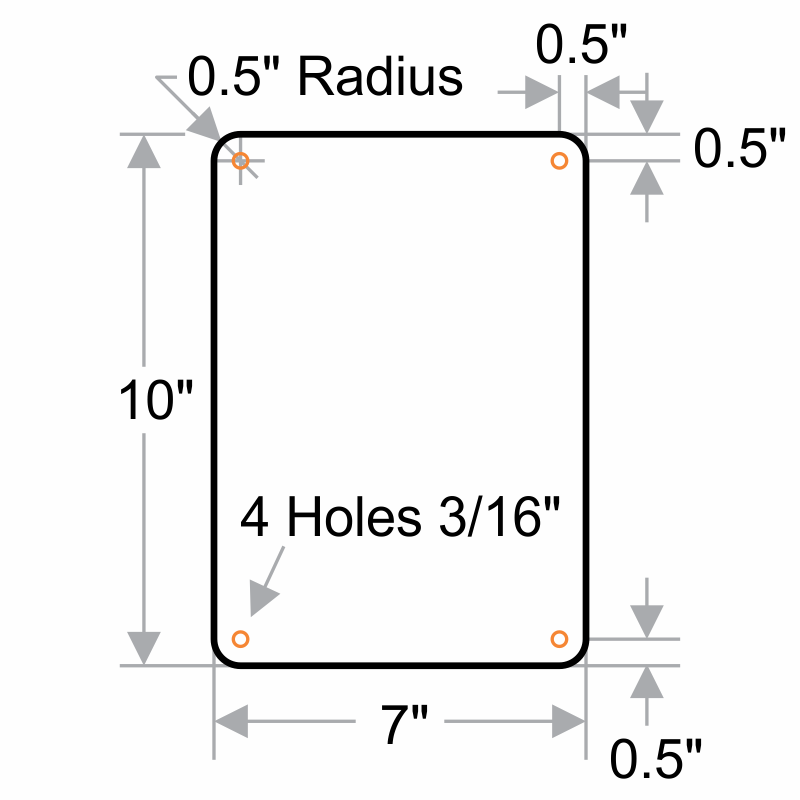 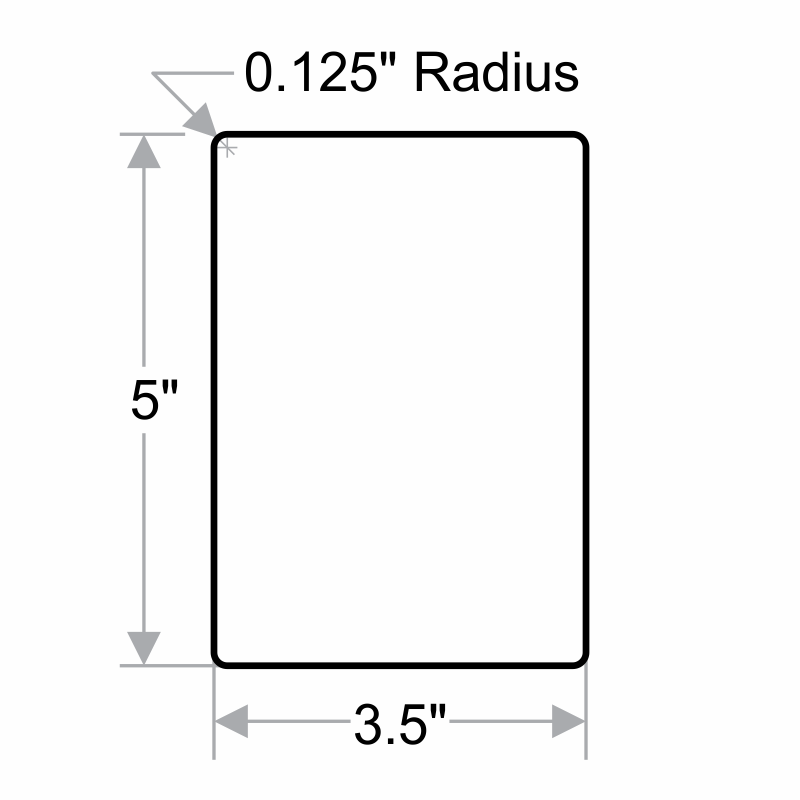 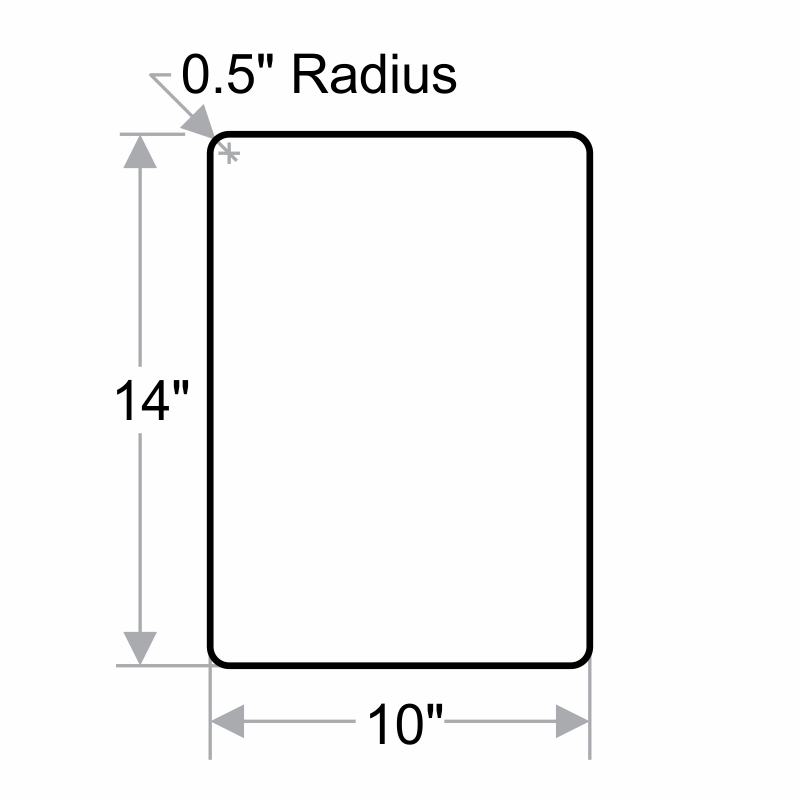 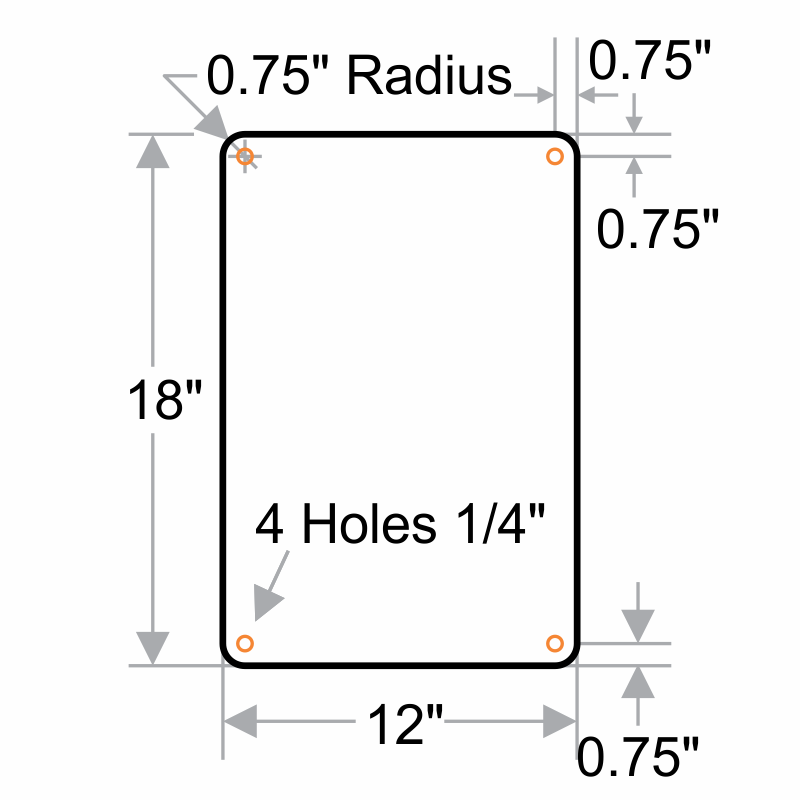 • Perfectly rounded corners makes for a professional-looking elegant sign. 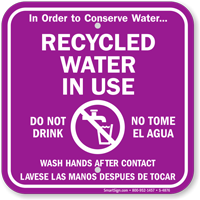 • Sign has a positive message to protect the environment. 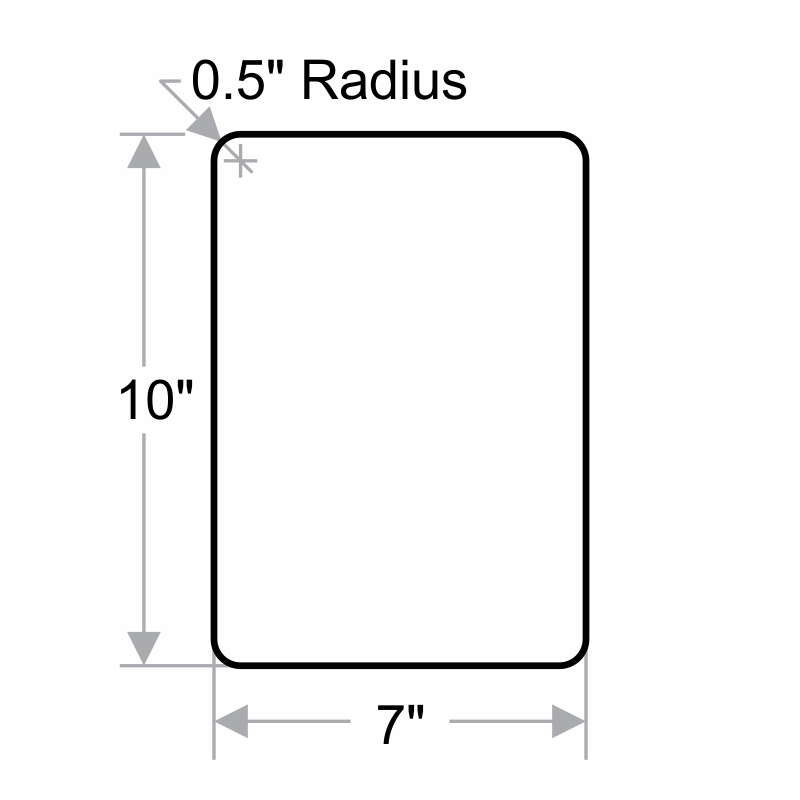 It's exactly what I was looking for! 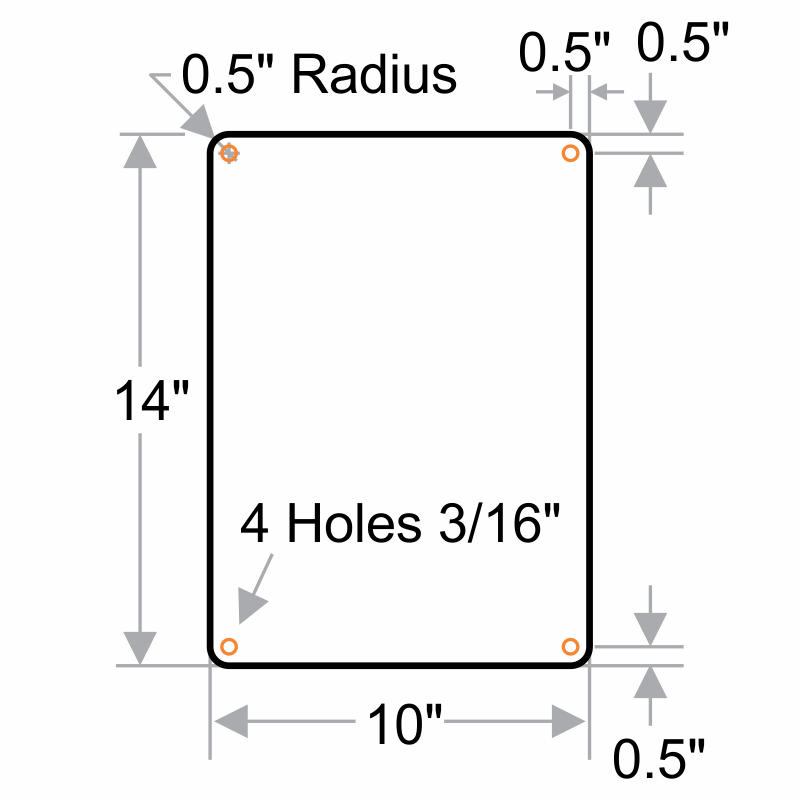 They're easy to use and if it's in the wrong spot or need to be moved they come off the wall easily without damaging the paint.